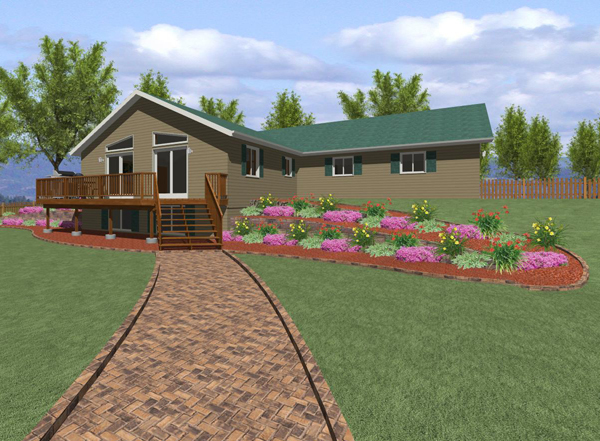 The Lakewood series is our most popular cottage model. 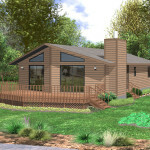 This layout is similar to our classic 2055 Lakewood with added emphasis placed on the master bedroom. 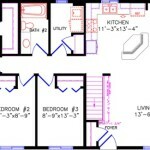 The 153 square foot bedroom has a large walk-in closet. 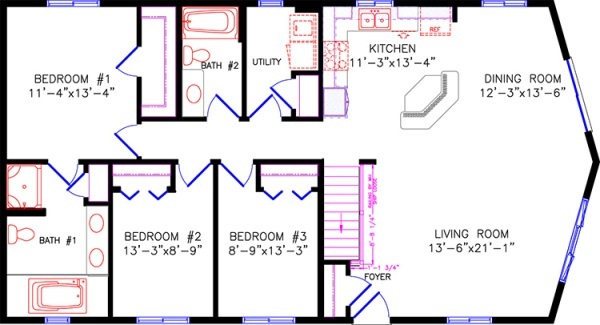 The master bathroom features double sinks, a stand-up shower and luxurious soaking tub. 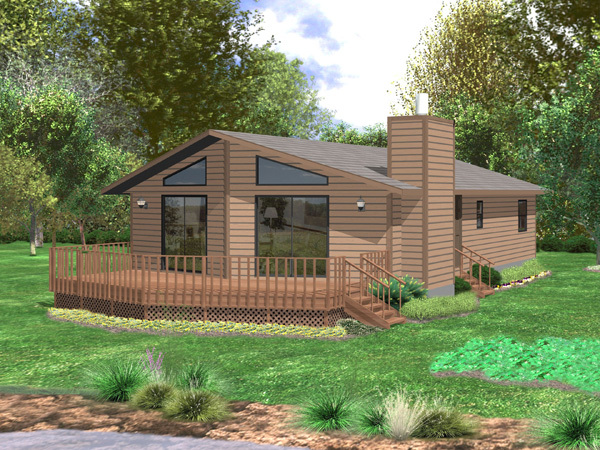 The front of the home is composed of an open living room, kitchen and dining room complete with a snack bar island great for entertaining. 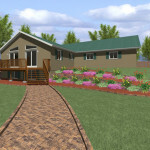 The rest of the cottage is rounded off with a utility room and two bedrooms each with double closet doors.